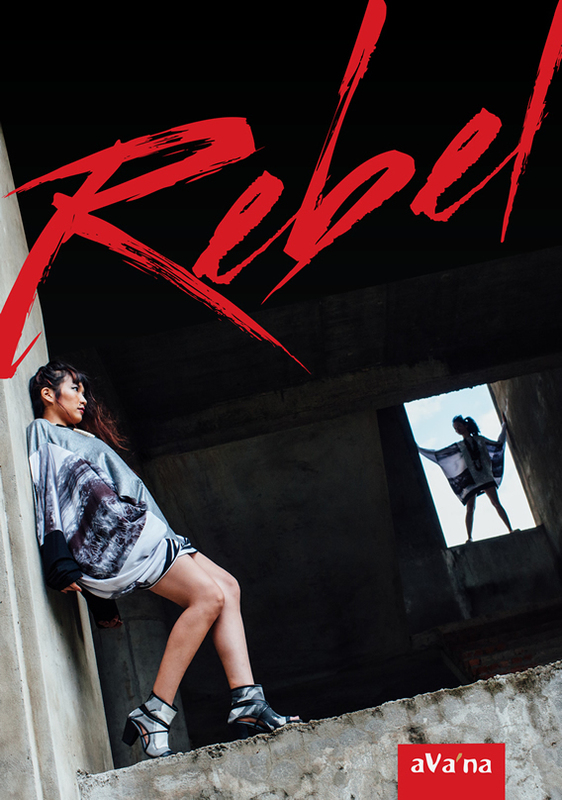 Rebel - Limited edition designer pieces - Original designer wearables tailored with high end local silks, international fabrics and rare tribal weaves. aVana aims to empower women through work, incorporating training and utilising local artisans to enable communities by fostering employment, reducing poverty within families and to help sustain their traditions. 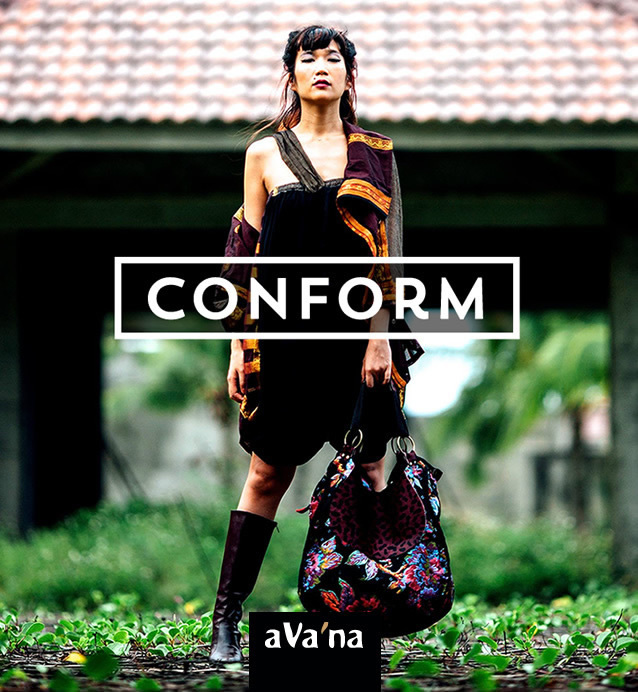 Conform - Timeless, tailored wearables - Discover aVana's stylish new wardrobe basics and combine them with original pieces from the tribe or rebel line. Conform garments can be paired with almost anything in your closet. Garments for real women-from long–sleeved black tops to singlet dresses and the classic white blouse. All are made by the artisans of Hoi An. 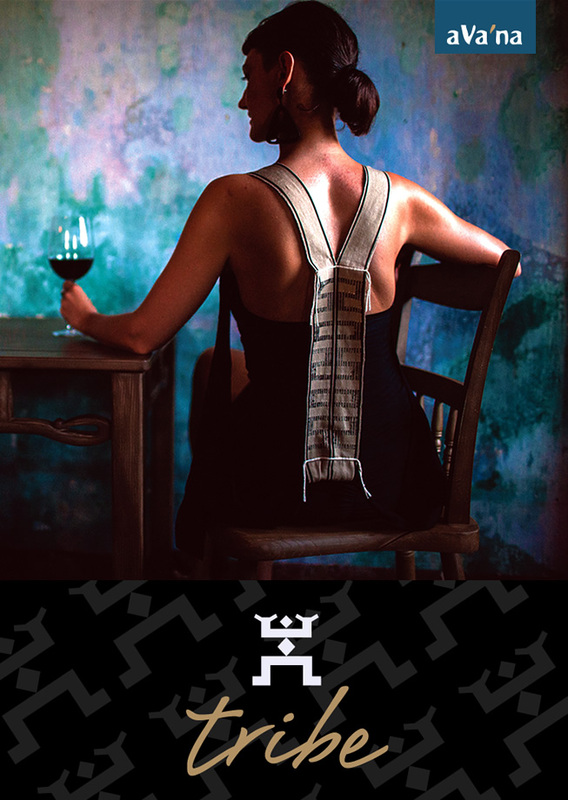 Tribe - Handwoven with a tribal twist - Handwoven fabric sourced directly from the villages, supporting the livelihood of the tribes. Inspired by the spirit of the Co Tu tribe, each garment has a unique story to tell fusing international trends with handwoven brocades and silks to create chic and versatile ready-to-wear.